Most Valuable Player. NBA.com. Turner Sports Interactive, Inc. [2016-08-13]. （原始内容存档于2016-04-14）. Most Valuable Player Award Winners. basketball-reference.com. Sports Reference LLC. [2016-08-13]. （原始内容存档于2016-04-10）. NBA MVP - Maurice Podoloff Trophy - Marc Mellon Sculpture Studio. [2016-08-13]. （原始内容存档于2016-03-03）. ^ LeBron receives 116 first-place votes. ESPN.com (ESPN Internet Ventures). Associated Press. 2010-05-02 [2016-08-13]. （原始内容存档于2015-12-08）. 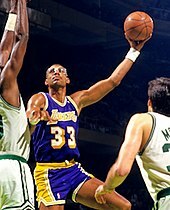 ^ 3.0 3.1 Kareem Abdul-Jabbar. NBA.com. Turner Sports Interactive, Inc. [2016-08-13]. （原始内容存档于2016-05-06）. 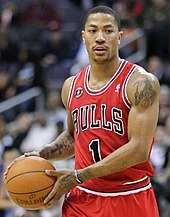 ^ 4.0 4.1 Most Valuable Player. NBA.com. Turner Sports Interactive, Inc. [2016-08-13]. （原始内容存档于2016-04-14）. ^ 5.0 5.1 5.2 Wallace, Michael. 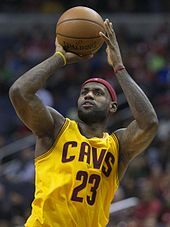 LeBron James wins 4th MVP award. ESPN.com. 2013-05-05. （原始内容存档于2016-03-03）. 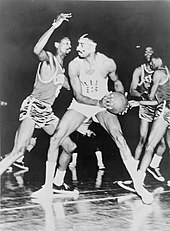 ^ Wes Unseld. NBA.com. Turner Sports Interactive, Inc. [2016-08-13]. （原始内容存档于2016-05-06）. 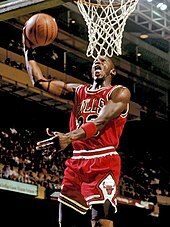 ^ 7.0 7.1 Hakeem Olajuwon Bio: 1992-93. NBA.com. Turner Sports Interactive, Inc. [2012-11-04]. （原始内容存档于2012-11-04）. ^ Virgin Islands. The World Factbook. Central Intelligence Agency. [2016-08-13]. （原始内容存档于2016-05-16）. ^ 9.0 9.1 NBA Players from around the world: 2005-2006 Season. NBA.com. Turner Sports Interactive, Inc. [2015-10-29]. （原始内容存档于2015-10-29）. ^ 10.0 10.1 McPeek, Jeramie. The Canadian Kid. NBA.com (from Fastbreak Magazine on Sept./Oct. 1996). Turner Sports Interactive, Inc. [2016-08-13]. （原始内容存档于2016-05-11）. ^ Dirk Nowitzki Biography. NBA.com. NBA Media Ventures, LLC. [2016-08-13]. （原始内容存档于2016-05-20）. 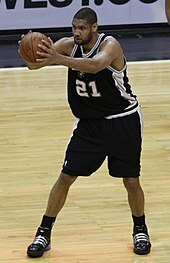 ^ Tim Duncan. NBA.com. NBA Media Ventures, LLC. [2016-08-13]. 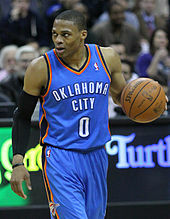 ^ Who is the leading MVP candidate?. ESPN.com. 2015-03-06. （原始内容存档于2016-04-20）. 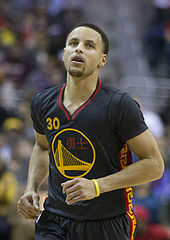 ^ Hubbard, Jan. NBA NOTES : Charles Barkley Running a Slick Campaign for MVP. Newsday. 1990-04-22. （原始内容存档于2015-03-16）.